Ales Kot and Michael Walsh's explosive, subversive, manipulative and just plain confusing Secret Avengers story concludes! Hawkeye and Coulson face off. But why? Vladimir makes a deal with the Fury. Is this a good or a bad thing? As the Helicarrier comes under attack, M.O.D.O.K. gets the message - and the horror of the nursery is revealed! Black Widow and Lady Bullseye might just have to deal with this together - but with Maria Hill gone, what happens to the rest of the team? Do we dare trust M.O.D.O.K.? The Fury meets its babies, but Spider-Woman's gift can change everything in an instant. Unlikely partners have a meeting far away from the S.H.I.E.L.D. Helicarrier as the journey's end loops around to its beginning. Is it possible that the Secret Avengers actually had a plan all along?! 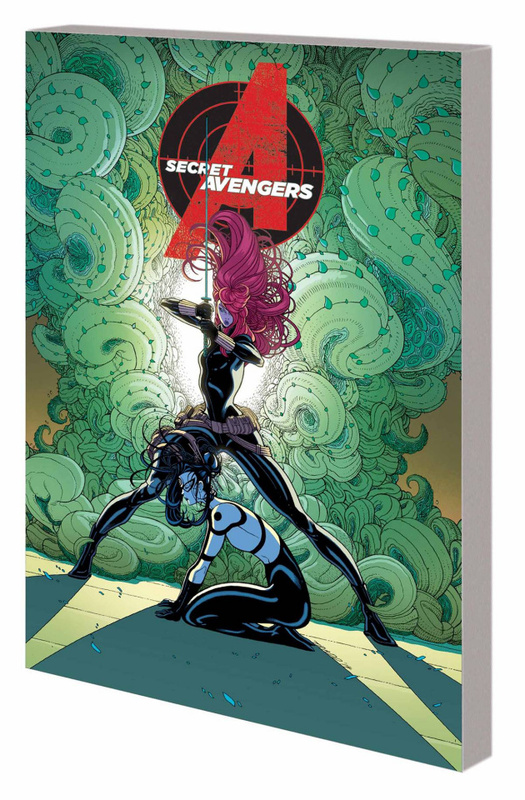 Collecting SECRET AVENGERS (2014) #11-15.